First up, coloured visuals increase a person’s willingness to read a piece of content by 80%, according to Xerox. Second, Kissmetrics has found that visual content actually gets 94% more views than non-visual content. And finally, massplanner research has revealed that infographics gets 3X more shares than any other type of content. The internet is awash with content. There is in excess of 211 million pieces of content created for the internet every single minute of every single day. As content marketers, it is our job, of course, to not just produce content, but produce content that is going to stand out above and sing louder than all the rest – and one of the best ways of doing this is with infographics. It certainly makes sense – so let’s consider 5 reasons your brand needs infographics. Everyone writes blogs, and plenty of people are sharing video. But infographics are something a little different. They stand out from all the rest because they’re designed to be highly visual, single pieces of marketing art that jump out from the crowd. What is more, 90% of information that comes into a person’s mind is visual. So it stands to reason that creating visual content is far more effective than your plain old blog. Littered all over your infographics will of course be your brand logo – and the high shareability of infographics means that they are naturally a great way of getting your logo all over the social feeds of lots and lots of internet users. But it’s not just the logo. Infographics should be a way of telling people what your brand does, and include the key data to back up your claims. Indeed, visual content is all about communicating key pieces of information in easily digestible bite sized chunks. The trick is to pick out the most relevant data, and make it visually exciting within the infographic. This way you will spread the word far and wide as to what you do and why you’re so good at it. A natural by-product of highly shareable content is the increased amount of traffic and followers that it attracts. As more people become aware of your brand and what you do through your calculated use of infographics, the more people will jump on board your following list, keen to learn more about the amazing industry insights that you give away for free in exciting visuals. One of the great things about infographics is that they are very easily shared and embedded. This does of course mean that you will have to produce an embed code for your followers every time you create an infographic, but that’s easy enough to do. Indeed, you should be encouraging other content creators to embed your infographic on their blog or website – especially if it contains your branding. 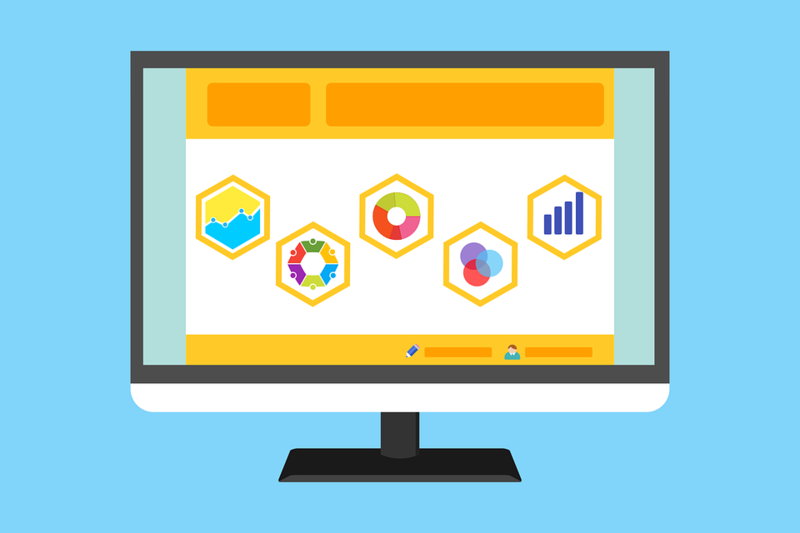 What’s more, your infographics will contain a link directly to your site, which means that every time someone clicks on one, you will receive more traffic. Of course, one of the key characteristics of infographics is that they are awash with data in the form of graphs, charts and other official-looking information. As such, infographics can do wonders in your efforts to position yourself as an industry authority. Indeed, what infographics highlight is the amount of research that you are happy to put into your content, emphasise the fact that you are an expert in your field, and, in turn, increase your online credibility and reputation in your industry. Infographics are the magic solution to many of your content marketing efforts. They add variety to your output, increase brand awareness, are easily shared, embedded, increase your following and ultimately place you as an industry leader. In short, infographics work wonders at increasing your business potential. All you need to do is start producing them. The next time you write a blog, create an infographic to sit alongside it – this way you can expect increased exposure of your written content, as well as, of course, making your brand stand out in a world that is getting more and more competitive in terms of visual content.